Bankers Selection Committee published combined bank mcq exam Tender Notice. 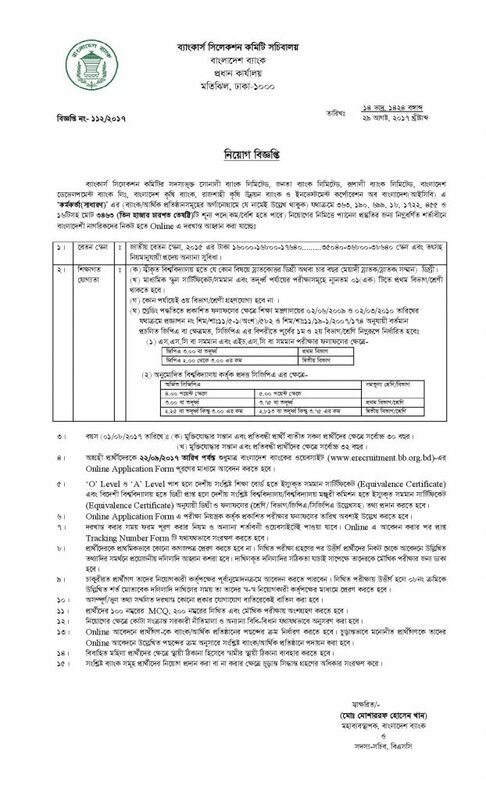 E-Tender Notification for selection of MCQ candidates and written examination for candidates for concurrent recruitment of 1229 vacancies of 6 senior banks and two financial institutions A ‘Senior Officer (General)’ of Banker’s Selection Committee. Bankers Selection Committee not published bank MCQ exam date but published MCQ exam Tender Notice. Bankers Selection Committee published exam date for Officer post in 5 banks. 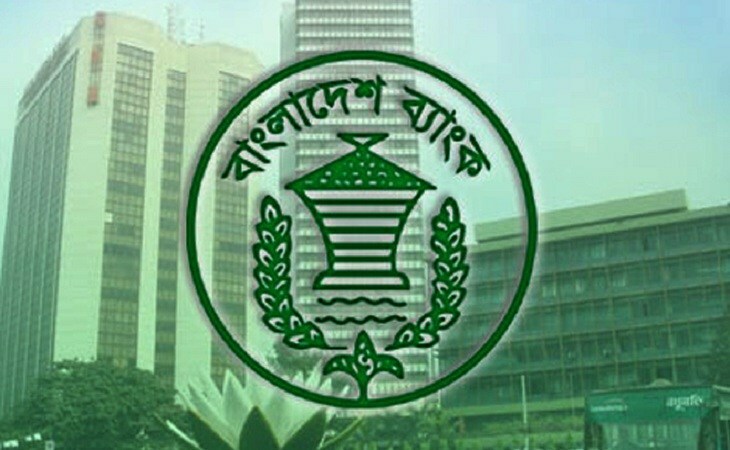 This banks name Sonali Bank Ltd, Bangladesh Development Bank Ltd, Bangladesh Krishi Bank, Rajshahi Krishi Unnayan Bank, and Investment Corporation of Bangladesh. 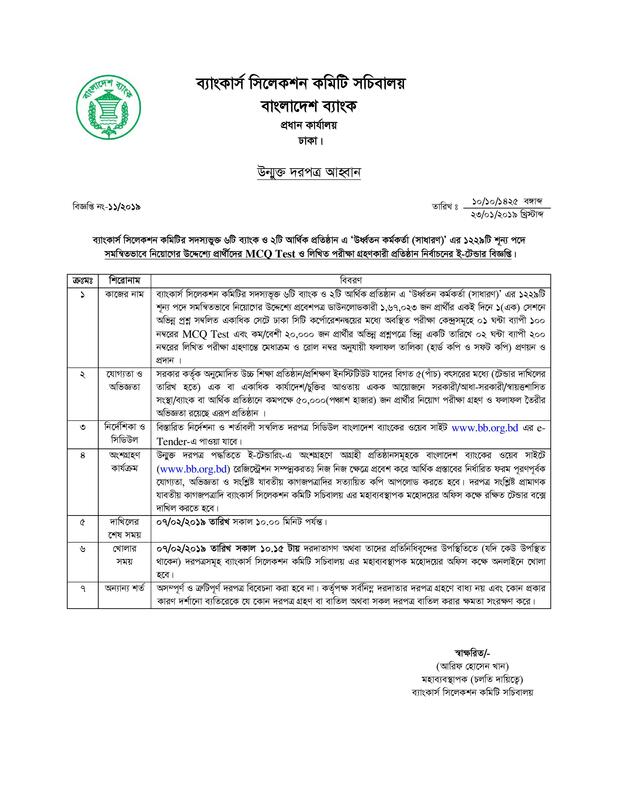 someday ago Bankers Selection Committee published the job Circular for 7 banks in 3463 posts. The actual vacancy was 3463 but for a writ in Janata and Rupali Bank in those post recruitment is hold. Today published Combined 5 Bank Officer Exam And Tender Notice.